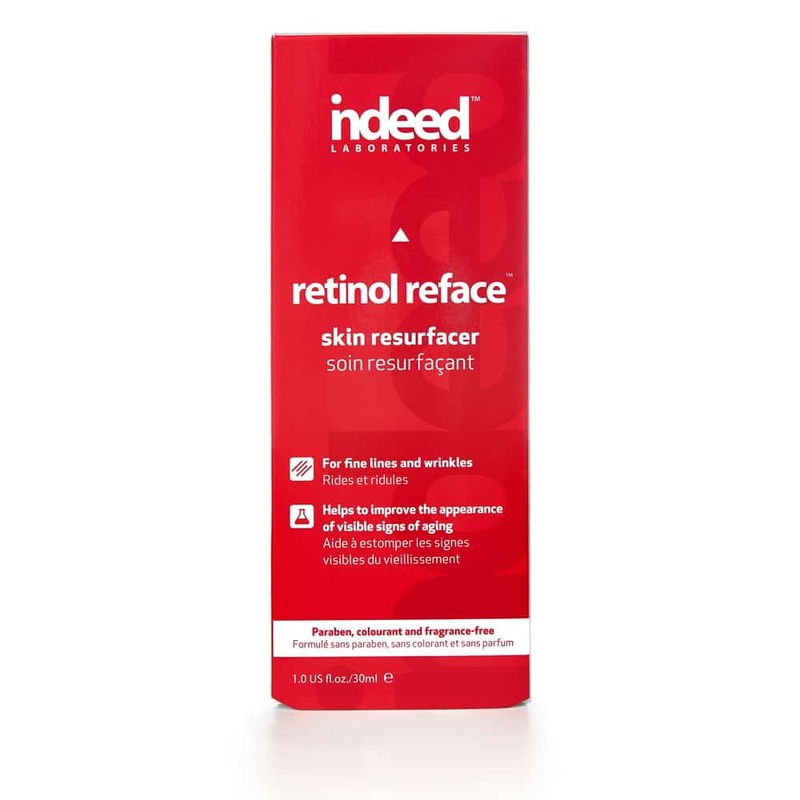 Retinol reface™ is a 3-in-1 formula combining retinol, a retinol-like peptide and retinol plant-based microspheres to help deliver softer, smoother and visibly younger-looking skin. Retinol, a derivative of Vitamin A is considered to be one of the most effective ingredients in helping those with aging concerns. With three forms of retinol, this super concentrated night cream quickly and effectively targets signs of aging by reducing the appearance of fine lines and wrinkles without causing peeling, dryness or redness. Additionally, it enhances collagen production, reduces acne scars, promotes cell turnover and improves skin texture and tone. Retinol reface™ is gentle enough to use on all skin types. Paraben, colourant and fragrance-free. 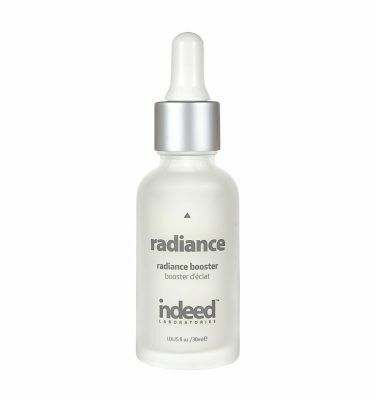 Apply 1-2 pumps evenly over a cleansed face and neck every other evening, working up to daily evening use. For best results, use consistently as part of your evening skincare regime. Retinol RA (Rapid Action): Converts faster to retinolic acid – the best form of retinol, which may be found in medical or prescription forms of retinol. Conversion is important to ensure it is less likely to destabilize or irritate, allowing you to get the maximum benefits. Retinol Microspheres: A soft, pure retinol encapsulated in plant microspheres that slowly releases into skin. This optimizes the effectiveness of the active, allowing it to work throughout the day after having applied at night with low irritant potential and maintained effectiveness. Retinol-Like Peptide: Multi-faceted, anti-aging, retinol-like peptide technology that provides same benefits as traditional retinol, without the skin irritation or discomfort. 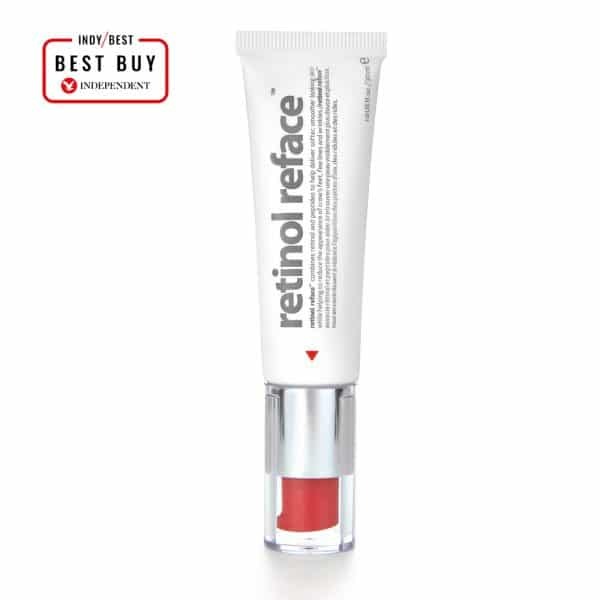 Hi, I’ve just purchased the retinol reface, first time using a retinol. I’m just a tiny bit confused about how to use this. Not sure if it’s a serum or moisturizer?? Would I use straight after cleanse at night and then any serums after then my moisturizer?? Or cleanse, serum, retinol then moisturize?? Also would you put eye cream before or after it too?? Hi Louise, Our retinol reface is a concentrated treatment cream. 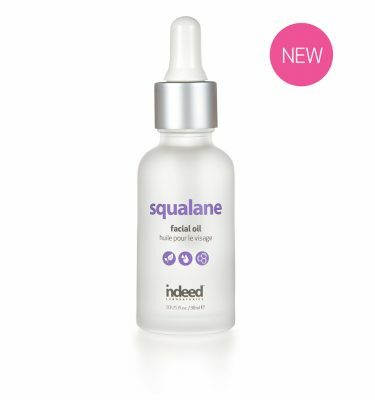 We recommend that you apply 1-2 pumps evenly over cleansed skin at night. If you need additional moisture, you can apply a moisturizer after you apply retinol reface. Since we recommend that you avoid passing your orbital bone area when applying retinol reface, an eye cream is fine to apply either before or after as these products won’t be layered. Hope this helps! I have started using this product every night from the first night I bought it, I have never used retinol before in my life but it hasnt caused any irritation, is this ok to do this? I have been using for two weeks. Love this product, although I’m slightly concerned after reading your reply’s on some of the reviews. Should I not be using this under my eyes which I have been doing for the last month & got to say I’m pleased with the results. Could I be causing more damage by using it under my eyes? We recommend you avoid passing the orbital bone area. If you’re looking for a specific eye product, we recommend using Eysilix II. The texture is very velvety. Does this contain silicone? Yes, this product contains a high-quality grade silicone referred to as medical grade silicone. I tried the cream last night. Of course it’s too early for results but I’ve noticed something. I have a normal skin type. I know from other reviews that after using it you might need a night cream cause it may make your face dry. After applying it my face didn’t feel dry so I didn’t use any cream. This morning my face was quite oily. I am not complaining, better oily than dry, but just wondering, is this good, bad or indifferent? It feels nice anyway. I love this product! My skin never looked better! The ingredients are amazing and Indeed really hit it out of the park with this Retinol product. Thank you. I just started using Retinol Reface, and so far it seems to be working really quickly! It’s like my skin is clearing out, old damaged cells are disappearing, and the deep wrinkles on my forehead are smoothing out! No irritation, whatsoever! But I’m confused about which order to use Retinol Reface and Hydraluron serum. Which should I apply first? I’ve been putting Hydralon serum on AFTER retinol, based on the comment above which recommends night cream application after retinol – but my skin seems tighter (like a dry tight), even though it didn’t feel that way after applying the retinol. Should I switch the order of application? 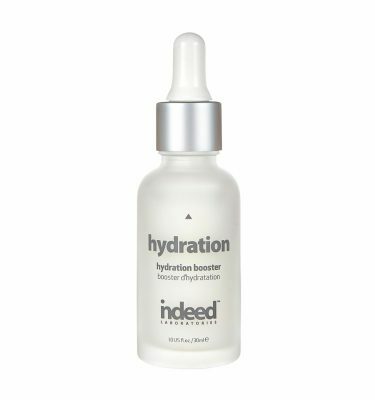 We recommend that you apply hydraluron moisture serum before your retinol reface. If you find that your skin is still dry, you can also apply hydraluron moisture jelly after retinol reface to lock in all the moisture. Hope this helps! Iv just started using this product and so far so good. Quick question….should I use this product instead of my night cream, before it or after it and what about using anti aging eye cream alongside it. Have been doing research online and lots of different information. A bit confused. Hi Katie! You can use Retinol Reface in the PM on its own or with a moisturizer. If you wanted to use a night cream with Retinol Reface, we suggest either mixing it in with your Retinol Reface or applying it after. 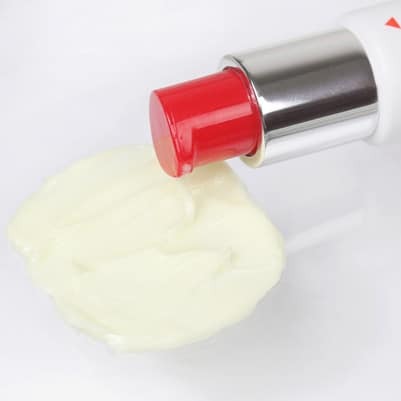 An anti-aging eye cream can also be used alongside it. Since you do not apply Retinol Reface around the eyes, this eye cream can be applied before or after. Hope this helps! I’ve only just started using this retinol product and haven’t found anything negative at all about it, it’s too early to say if it’s having any effect on my skin but I wondered if anyone could tell me if you can use it around the eye area – I’d like to apply it to crows feet and around the orbital bone ? Would this be ok ? Hi Carla, you can apply it to your entire face, however, try to avoid passing the orbital bone area. If you’re looking for a specific eye product, we recommend using Eysilix II. Can anyone tell me what % of retinaol is in this product. Have used it for a month and can see some decrease in lines. I was buying this at the drugstore for a couple of years when all of a sudden it disappeared! I searched for months online but couldn’t find it, and heard it was discontinued. I tried so many other retinol products during that time, some very expensive ones even, but they all left my skin irritated and worse off. I was so relieved when, on a whim, I googled it a week ago and found it here! This is absolutely indispensable. I have cystic acne and skin that has been wrinkly, shiny, and rough since I hit puberty. This stuff is a miracle. It makes my skin firmer, smoother, and keeps my acne under control without irritating it. I use one or two pumps every night or, when my skin gets sensitive (especially in the winter or if I haven’t used the product in awhile) 2-3x per week. It moisturizes while it does it’s work, so I can usually skip the CeraVe on retinol nights unless I’m really dry. The hunt is over for an effective, non irritating low priced retinol! Thanks for making this one indeed. Before I was using an hydroxypinacolone retionate + retinol emulsion from a different company and it felt great but the retinol in it was too low to do anything for me. This one is much better because of the high retinol and the ingredients make it very soothing and smooth going on! Especially love the way this has made my under eye area look. I LOVE this retinol reface!! I’m getting older and the wrinkles on my face are getting worse by the year. I’ve been using this product every day and it makes my skin feel tighter and wrinkles less noticeable. Thank you! !